Mercurius bin. iod. 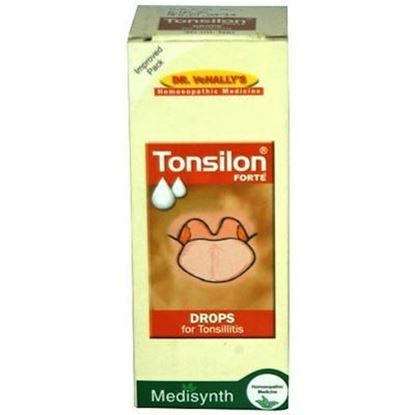 6x: It is an excellent general remedy for tonsillitis, when there is inflammation and pain in the tonsils, worse right tonsil. Kali. mur. 6x: Tonsils inflamed; enlarged so much, can hardly breathe. 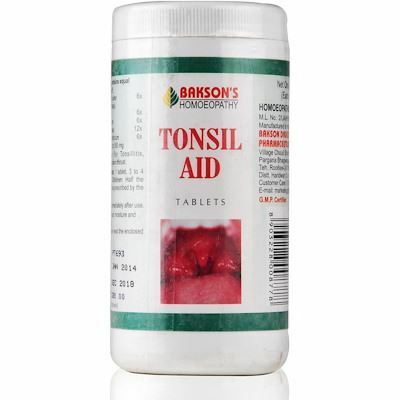 Grayish patches or spots in the throat and tonsils. Adherent crusts in vault of pharynx. Hospital sore throat. Belladonna 6x: Enlarged tonsils with redness. 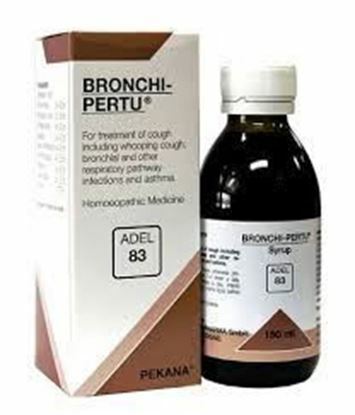 Burning, dryness and a sense of constriction in the throat. Baryta carbonica 12x: Sore throat, with swelling of the palate and of the amygdalae. Ferrum phos. 6x: Mouth hot; fauces red, inflamed. Ulcerated sore throat. Tonsils red and swollen. Eustachian tubes inflamed. Sore throat of singers. Subacute laryngitis with fauces inflamed and red. 1 tablet 3 to 4 times a day. 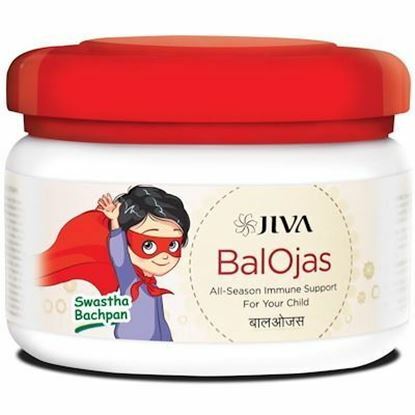 About Jiva Ayurveda BalOjas (Swastha Bachpan) BalOjas is a unique Ayurvedic mixture of authentic herbs for children which provides nutrition and protects health. BalOjas strengthens immunity against respiratory disorders like cold and cough caused by seasonal allergies, increased pollution, poor nutrition or weak immunity. Parents loves their children immensely and they always get worried, even if their baby gets a small injury or suffer from a minute pain. Also whenever the topic of immunity arises, they get alert and can do anything to boost up their child’s immunity.Now the question comes in the mind of every parents that how to build immunity in children. Since running nose, colds and flu’s, cough, nasal allergy, breathing problem, and chest congestion, are the part of anybody’s life, but getting affected with it constantly, can be a serious and major concern to take care of. 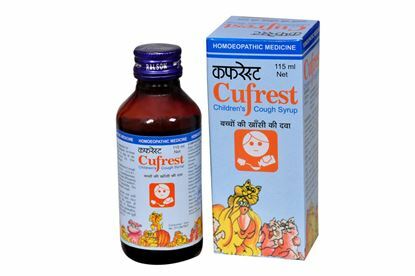 Here, the research team of Jiva Ayurveda has come up with a unique product, which will boost up your baby’s immunity and make him/her resistant to these seasonal cold and flu.So parents get ready to give Jiva BalOjas to your child for healthy and swastha bachpan.